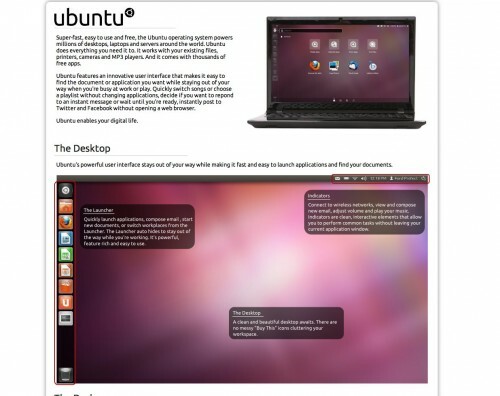 Ubuntu 11.10 Minisites - OMG! Ubuntu! 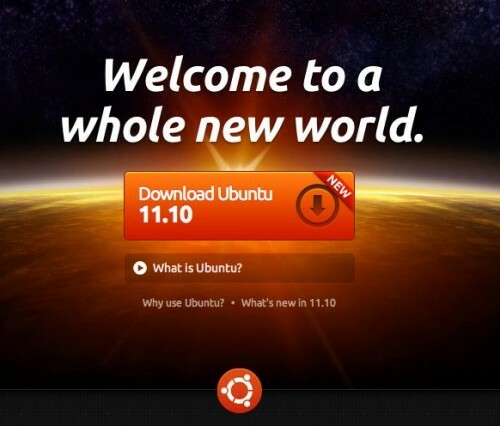 As part of today’s Ubuntu release day celebrations various 11.10 “mini-sites” have been launched that aim to introduce Ubuntu to new users. 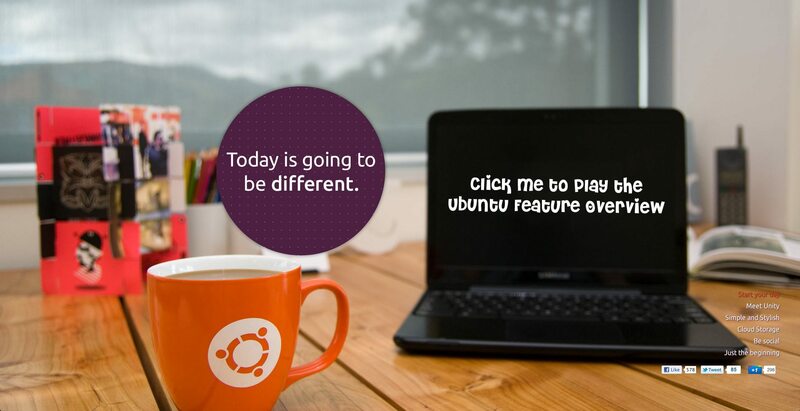 The most elaborate of the sites is provided by Canonical, whose fully interactive ‘Ubuntu desktop tour’ complete with web browser, file manager and Dash is nothing short of impressive. Offering up a mini-taster of what a full-blown Ubuntu desktop experience feels like the site is sure to prove a valuable tool for those new to Ubuntu – as well as becoming a plaything for those already fully onboard. Ubuntu dedicated hardware company System 76 spruced up their website ahead of Oneiric’s launch, adding a page detailing what Ubuntu is, what it offers users, and why System 76 laptops ship with it, for the benefit of potential customers. We’ve not been idle either; never keen to miss a chance to promote the virtues of Ubuntu we’ve launched ‘thenewubuntu.com’ – a brief but visual rundown of the core benefits of Ubuntu. It follows our successful Natty guide launched last April (which can still be accessed here). Massive thanks to FastHosts UK who kindly donated the VPS it runs on. Twitter followers will have seen us mention the enigmatic and often cryptic’this is the countdown‘ site a couple of times over these last few weeks. Neatly wrapping up as Oneiric leapt out of the gate the idea caught hold of many peoples imagination, being featured on many leading tech sites during its run. Although the countdown may be finished, the page, which was created by the very awesome folks in the Ubuntu Adverts Team, is still available to access – complete with big fat ‘Download Ubuntu’ button. Sublime.